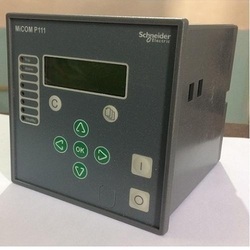 Prominent & Leading Wholesale Trader from New Delhi, we offer micom p111 e model numeric relay, micom 10 series numeric relays, micom p111 3 phase overcurrent & earth fault protection relay, micom p211 schneider relays and idmt relays. 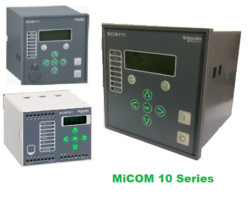 MiCOM series 10 Relays fulfils the basic requirements of Buildings and small Industries applications with particular focus on overcurrent and motor protection. Overcurrent & Earth Fault Protection. 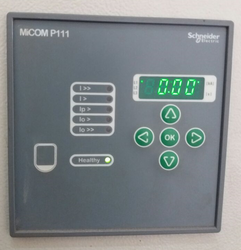 The MiCOM P211 relay is made for motor application. 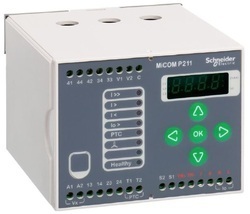 It is designed for a wide range of protection, supervision and control functions relating to motor applications. 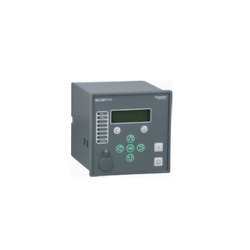 We are an eminent organization engaged in offering high grade IDMT Relay. Manufactured using premium quality raw material, offered regulating relay is in-line with the universally accepted quality standards. To ensure the higher level of patron satisfaction, we provide this regulating relay in accordance with the specifications detailed to the patrons.